When it comes to Septic Tank Pumping Systems Inspections septic pumping and cleaning, property owners have fantasies and mistakes that ruin the functionality and lifespan of their systems. A septic tank should be pumped out regularly to avoid drain field failure and costly repairs. Essentially, pumping and cleaning a septic tank too frequently leads to wasting money. These are just some of the things that property owners should consider when dealing with septic tank cleaning and pumping. In this article, Hemley’s Septic discusses common misunderstandings and mistakes about pumping and cleaning a septic tank. This is not true. When in normal use, a septic tank is usually full from the outlet pipe to the bottom. That’s why septic tank pump out should not be done whenever you suspect that your tank is full. Instead, hire experts to inspect your tank and determine whether it needs pumping out. Normally, a septic tank fills up within days even after being pumped out. After this, the tank discharges the liquid effluent to the leach field or absorption field. The only time when a septic tank should be pumped out is when the scum and sludge layers occupy a larger area leaving a too small liquid area. That’s because when these areas occupy a larger space they reduce effluent retention time. This is a fallacy. In most septic systems, chemicals, additives and treatments do no or little good. In fact, some of them damage the system leading to frothing and solid discharge into the drain field. That’s why many septic tank cleaners and experts do not recommend any use of additives and chemicals in septic systems. Additionally, these substances are toxic and they contaminate the environment. Some septic tanks do not require pumping, cleaning, and servicing This is not true. Without proper pumping, cleaning, and servicing, a septic system will malfunction or collapse. You don’t have to wait until this time to start asking, where do I find septic system contractors near me? Instead, have your system cleaned and serviced on regular basis. The frequency of septic tank cleaning and pumping varies depending on wastewater volume, tank size, and system design. However, every septic system requires periodic maintenance. A failed drain field requires between 5 and 10 years of rest to recover and be restored for normal use. A drain field can fail due to flood or damage by tree roots, vehicle traffic, and other troubles. If a drain field fails, the only option might be to dig a new one. Nevertheless, experienced septic experts can inspect your system and guide you accordingly. In some cases, property owners confuse signs of a failed drain field with plumbing problems. That’s why you may hear a neighbor ask, who is the best plumber near me? At Hemley’s Septic, we inspect septic systems and fix their problem accordingly. This is a mistake. To ensure proper performance of a septic tank, it’s important to remove the floating scum and the settled sludge from the tank. Effective cleanout of the septic tank entails removing the sludge and scum by moving a pumping hose in the tank and breaking up the solid with liquid effluent before it is pumped out. This is the right procedure for pumping out and cleaning both residential and commercial septic tanks. It’s okay to continue using an old septic system No property owner wants to pay a contractor when their septic system is functioning properly. However, you definitely don’t want to deal with emergency septic repairs. Septic tank cleaning cost may seem like an unnecessary expense. However, if you don’t have your system cleaned and inspected regularly, you may have to deal with serious septic problems especially if you have an old system. Therefore, don’t continue using an old system without having it inspected and serviced by septic experts. Basically, these are some of the septic pumping fantasies and mistakes that should be avoided to keep septic tank pumps functioning optimally. Essentially, regular septic tank pumping and cleaning are important maintenance practices. Without them, your system will eventually malfunction and cost you more money to repair. 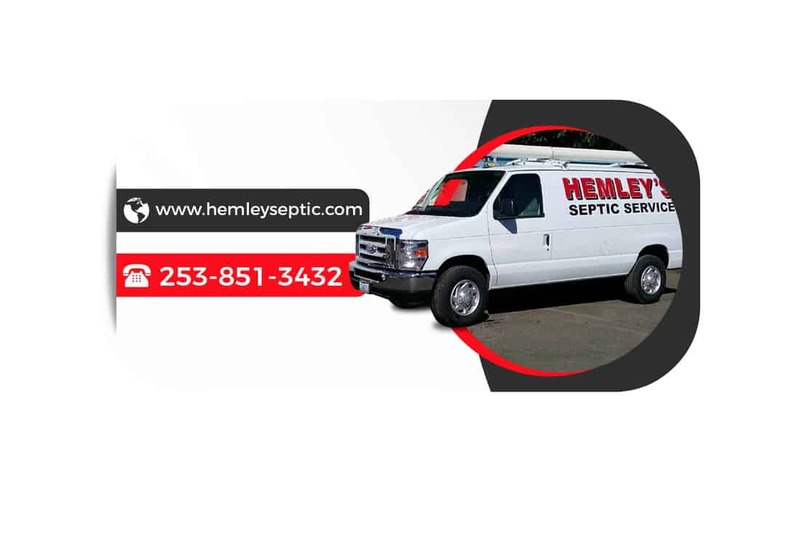 At Hemley’s Septic, we provide thorough septic tank pumping, cleaning, and repair. Perhaps, you are asking, where do I get septic camera repair near me? Well, get in touch with us. Give us a call now to schedule your septic tank pumping, cleaning, or repair!